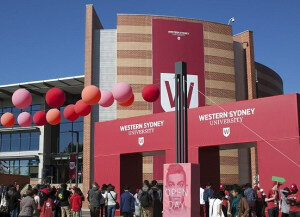 Western Sydney University (WSU) has appointed Bohemia as its media agency following a competitive review. The M&C Saatchi Group agency won a four-way media pitch that involved incumbent Blue 449, which helped the university rebrand in 2015. The partnership will see Bohemia take a lead role in communications strategy development and media buying across all channels, leveraging the marketing technology WSU has in place, the agency said in a release. “Our competitive pitch process was designed to ensure we have the right partner to help realise our digital transformation and in Bohemia, we are confident we have found that partner,” WSU executive director of marketing Glenis Carroll added. The new contract commences in July.